When you’re getting ready to sell your Charlotte home, you’ll want to make sure you have everything working in your favor. Depending on your neighborhood, there might be several similar homes on the market, all with similar amenities. 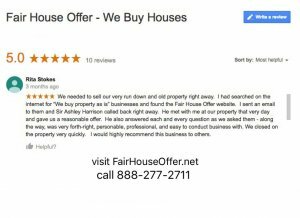 If you want to sell your house quickly, it has to stand out and feel special. 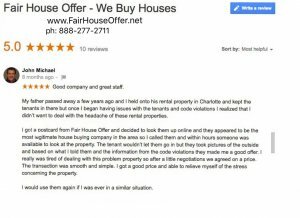 If you are ready to sell your Charlotte home, we can help you with our innovative approaches! Fill out this quick form and we will be in touch right away!